knowledge you armed me with was invaluable for my negotiations." 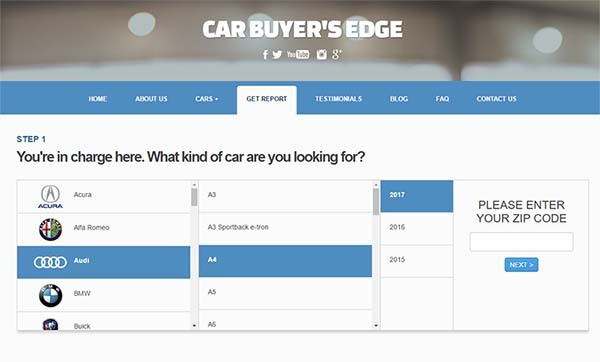 "Will never lease a car again without first obtaining the Edge Report! I got the EXACT price! All that haggling you know you’re in for when walking into a dealership and always walking out feeling as though you’ve still been had……no more! " "We got a great deal thanks to your service once again. Our deal is for 638.00 per month for 27 months, no money down, which is $60 a month cheaper than the original deal. Thank you for getting this to us so quickly and for your awesome service." 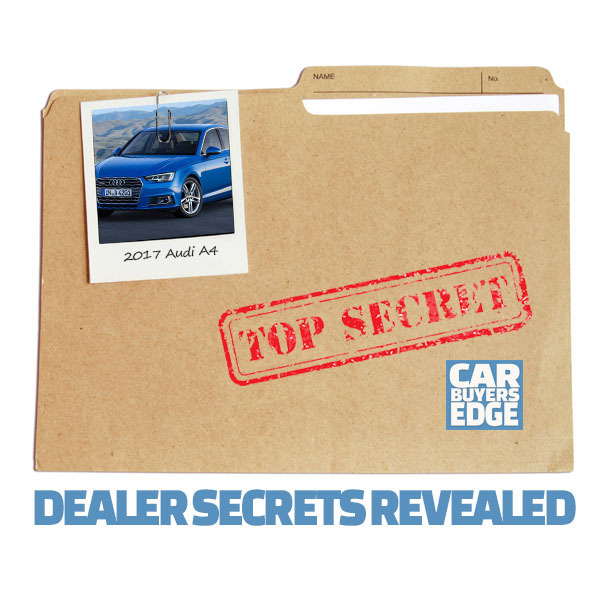 "The Edge report delivered exactly what it promised, a new car at an amazing price. I had been negotiating with two different dealers and got to my best price. Fantastic Services!" "Just wanted to close the loop and tell you that your service is worth every penny. The information you provided gave me the confidence to go into the dealership, name my price and strike a fair deal with the dealer. I will certainly recommend your service to my friends and colleagues." "I know this has been said by others already, but I will literally never, ever buy another car again without using this service. I have always considered myself a well informed buyer and a strong negotiator. 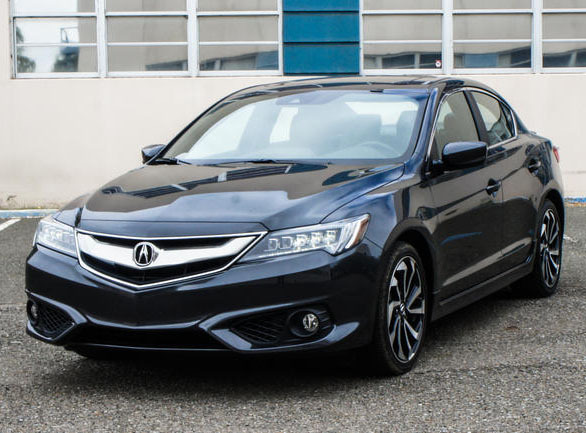 I have always done a lot of research on the vehicle I wanted, would work with many dealerships on price, and stick to my guns on what I perceived to be a good price." "Thanks so much for the power of the Edge report. With it, I was able to negotiate down the original “best offer” from the dealer by over $2,130. Not bad for a $97 investment! The report gave me the knowledge and the confidence to know what the right price was and insured that I would not be taken advantage of." 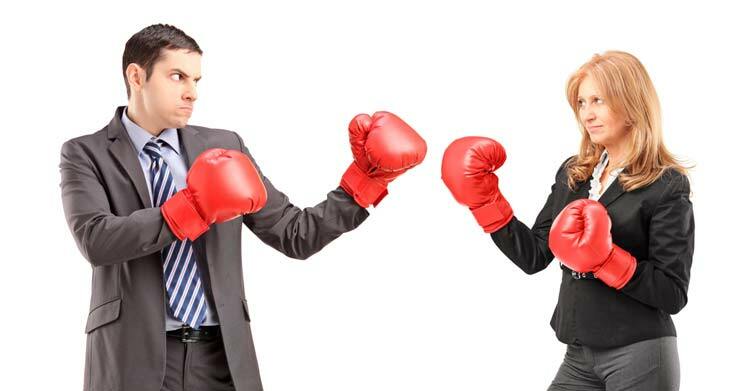 "Having the report was very helpful to know where you can reasonably negotiate to. Retrieving the reports was very quick and easy. Would totally recommend to others and use this in the future.."
"I am impressed with the report provided. It definitely did help me cause I was able to use it to negotiate among a few dealers. I ended up coming pretty close to the price quoted on the report so I felt happy with the purchase. The money I saved easily paid for the cost of the report and then some! 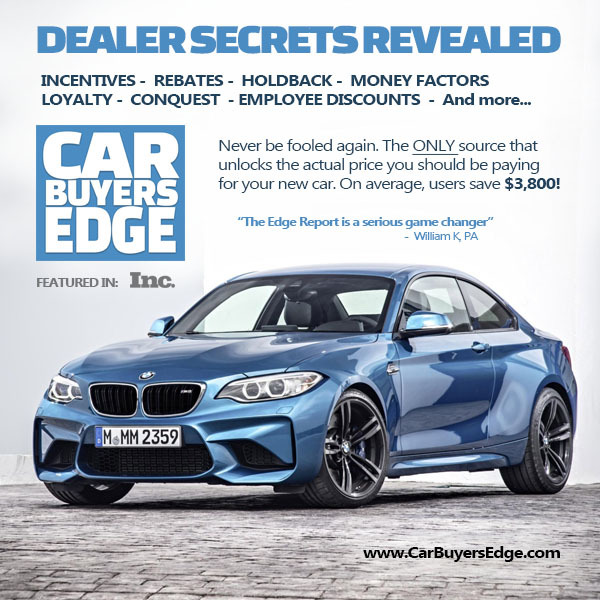 I will never buy or lease a car again without coming to Car Buyers Edge First! Thanks again!" "Very good report. Itemizes all the real costs to a dealership and cuts straight through all the padded stuff. Very helpful when negotiating." "Honestly the best $97 we ever spent to get what we wanted. Had to haggle for sometime but held firm to your figure or we would walk. Got the car for price you stated and were very happy we took our son’s advise to use Car Buyers Edge. Will highly recommend to friends and family and would certainly use your services again. "